Imagine a homesite with unlimited possibilities! 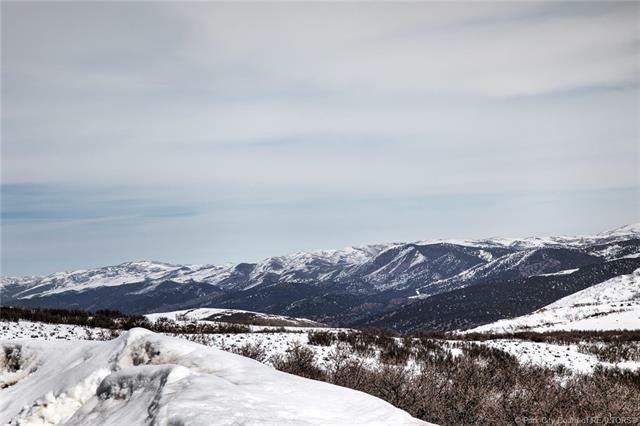 This incredible homesite has forever views of the Uinta mountains and is adjacent to open space, making it seem endless. 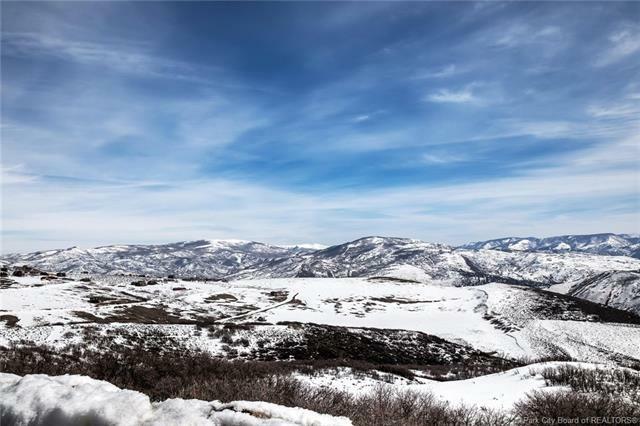 This homesite is in the private community of Promontory, offering incredible amenities like golf, swimming pools, equestrian, hiking, tennis and a beach. 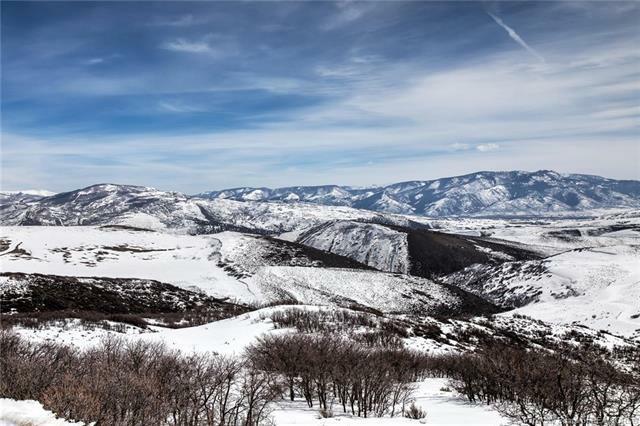 Build your dream home here so you can live the Park City and Promontory lifestyle every day. This homesite recently had the lot corners and building envelope staked. 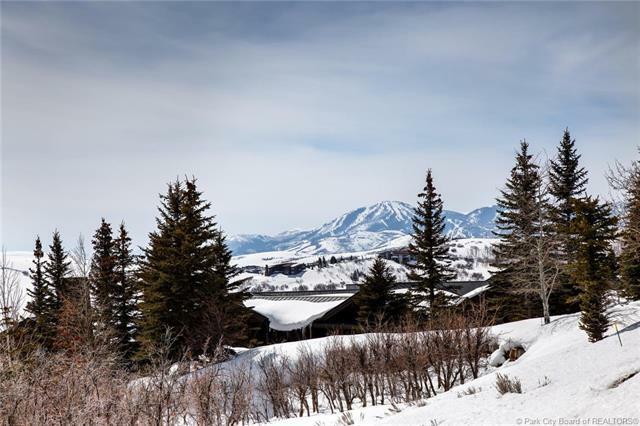 Terrific overall and private location in the Club!